Home Posts tagged "Capital Asian Grocery"
Stocks a wide range of items. Stocks tofu, mock-meats, noodles, sauces, and fresh Asian greens. 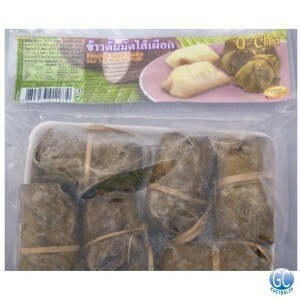 Freezer section: mock-meats and banana or taro in sticky rice.